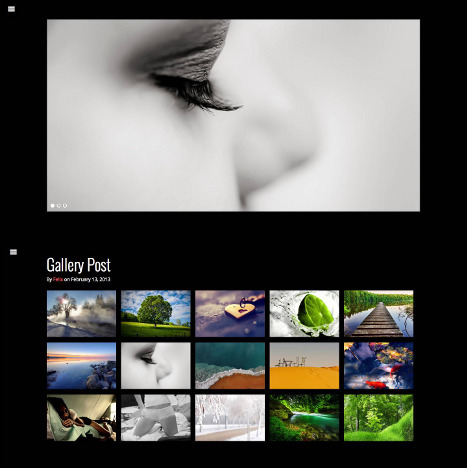 Dark Gallery WordPress Theme is a premium WordPress photography Theme from RichWP. Responsive theme is perfect for photography, design showcase, video and art gallery website. Dark Gallery WordPress theme is a modern grid style layout. Dark Gallery WordPress theme is very much similar with The Gallery WordPress theme. The truly adaptive theme come with fully responsive layout and app-like fly-out menu. The Grid based gallery page and modern style blog design. 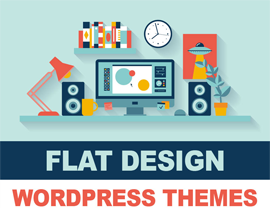 This theme will work together with your slider plugins, video players and responsive gallery. It’s truly disruptive and “beyond” minimal design to showcase your artistic work. Dark Gallery WordPress theme integrate custom widgets, shortcodes, custom logo integration, fading in next/previous navigation. It contains advance SEO options, useful page templates, translation options, multisite support. 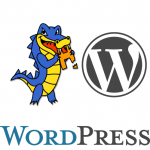 Easy to change lead color, menu and text color, support all native WordPress post formats, infinite scrolling and so more. The Dark WordPress Gallery Theme by RichWP is a fully responsive and truly adaptive WordPress Gallery Theme with an app-like fly-out menu plus a modern grid styled blog design. It is the perfect theme for design, photography, video and other art gallery styled sites. It will work together with your favorite responsive gallery, slider plugins and video players. Probably the most beautifully designed WordPress Gallery theme of the year.